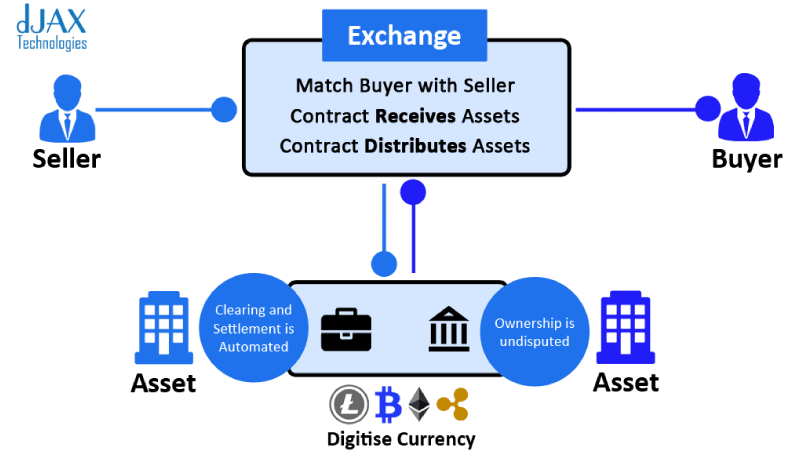 Smart contracts are self-executing contracts through which the terms of agreement between the buyer and seller is directly written into lines of code. These codes and the agreements contained in the contracts exist across a distributed and decentralized blockchain network. Smart contracts allow for trusted transactions and agreements to be carried out among two anonymous parties with the absence of a central governing body, central authority, legal system, or external enforcement. They render transactions to be irreversible and transparent. Blockchain initially developed for the Bitcoin has slowly transcended in to various other industries and aspects of technology. The code is then encrypted and sent out to other computers via a distributed network of ledgers (i.e. Distributed Ledgers). If this is done via public permission less blockchain such as Bitcoin, the contract is sent out similar to the way that a network update of a Bitcoin transaction would occur. This can also be done in permission or hybrid distributed ledger platform such as the R3 Distributed Ledger. One the computers in this network of distributed ledgers receive the code, they each come to an individual agreement on the results of the code execution. The network would then update the distributed ledgers to record the execution of the contract, and then monitor for compliance with the terms of the smart contract. In this type of system, single party manipulation is overrated because control over the execution of the smart contract is no longer possible because execution is no longer in the hands of a single party. Why go with smart contracts?